A short post to announce the first confirmed exhibit for the Great North Steam Fair. 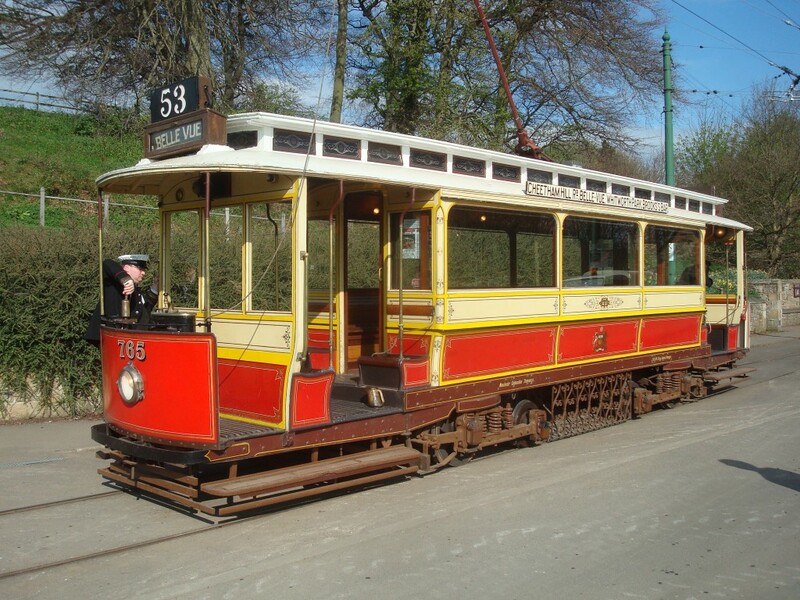 Beamish Museum and Heaton Park Tramway are pleased to announce that Manchester 765 will visit Beamish Museum for part of the 2019 season. 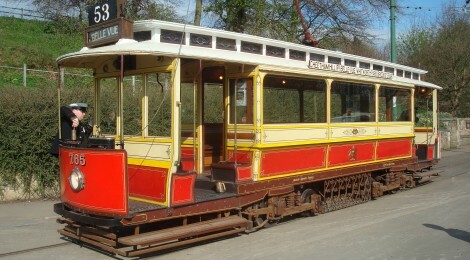 Great news as we live is the Isle of Man and would love to visit Beamish by this route. Would you please e-mail me details when you have the dates. Thank you for your help.